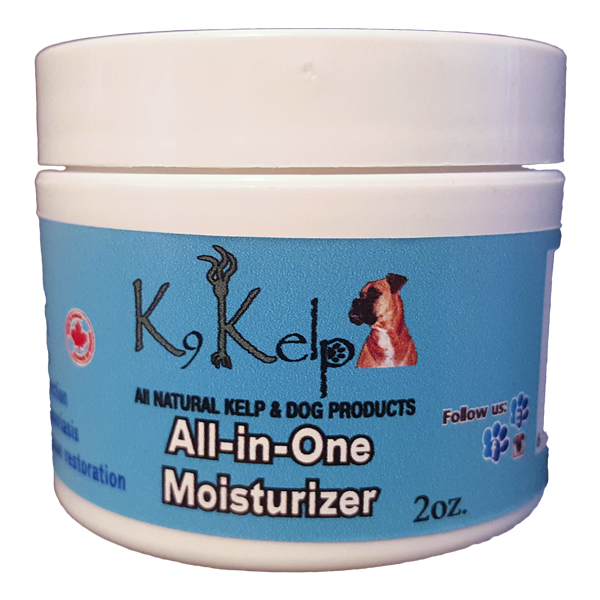 Although the most common areas that our dogs need moisturized are their paws and snout, you can use this moisturizer on any external dry spots or irritations. The natural Shea & Aloe butters moisturize while allowing the Kelp to absorb much needed nutrients and minerals into their skin. 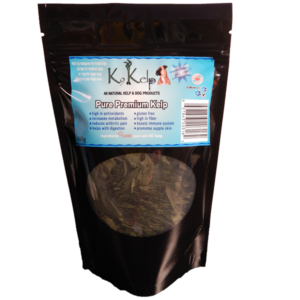 In addition, the ingredients include a special blend of pure therapeutic grade essential oils for aromatherapy and naturally healing elements. The moisturizer goes on smooth and silky like natural skin and creates a protective barrier without a greasy feel. 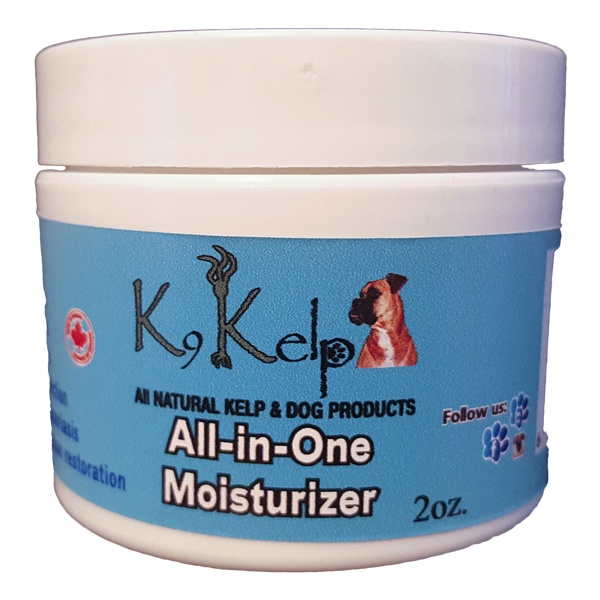 Not only are dogs benefiting from our Kelp moisturizer, but horses and people too! 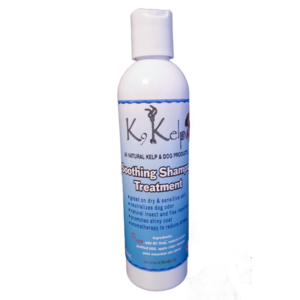 LOVE, Shea Butter, Aloe Butter, 100% pure BC Kelp, Grape Seed oil, special blend of pure essential oils, 100% pure beeswax.